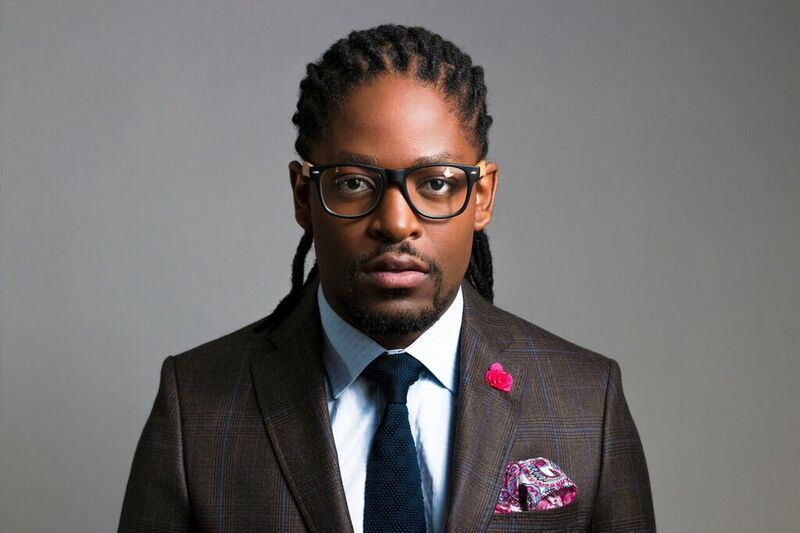 Since his debut in 2015, Prince Kaybee has bagged top musical honors such as the Best Remix and Best Dance album at the 2016 Metro FM Awards for his gold status debut album “Better Days”, Mzanzi Viewers award for song of the year in 2017 for his multi-platinum selling singles ‘Charlotte’ and ‘Club Controller’ in 2018, as well as Best Male at the South African Music Awards in 2018. 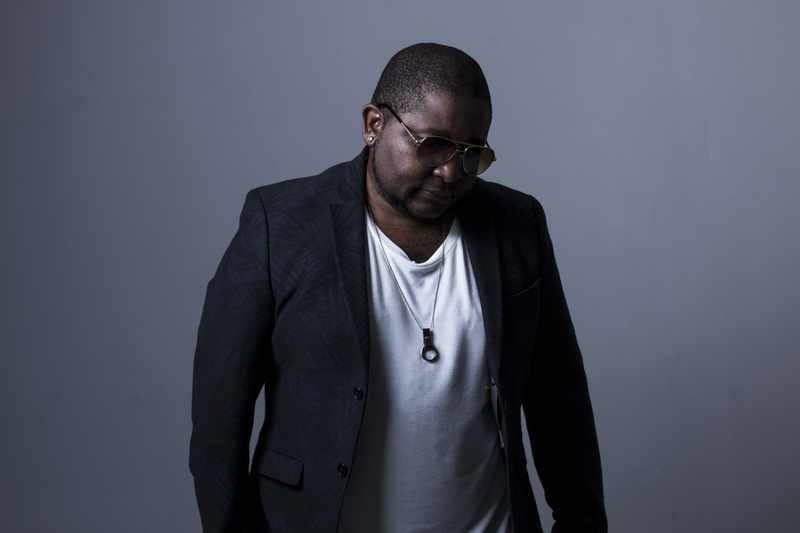 After the success of his two hit singles ‘Club Controller’ and ‘Banomoya’ released in 2018 and winning Song Of The Year on a couple of radio stations nationally, Prince Kaybee follows up with his third single titled ‘Fetch Your Life’ featuring Msaki on the vocals. Fetch Your Life is expected to also mesmerize Prince Kaybee’s fans as it is the fans’ choice. It has also been taking the social media by storm with fans asking when is the single dropping. “The wait is over for my fans, this is more for them than me – dedicated to my fans to encourage them to stay positive and fetch their life because life won’t come to you; Go On And Take On The World” said Prince Kaybee.